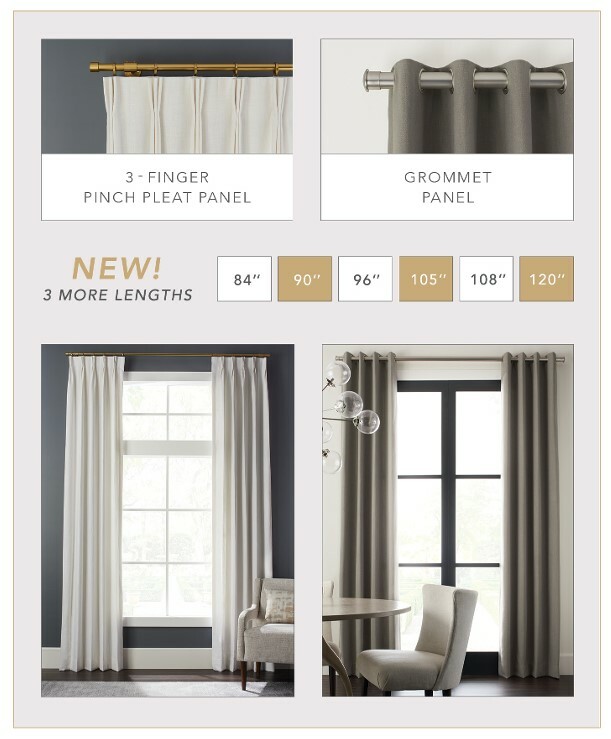 The new Quick Ship Drapery Panel Promotion is The Great Curtain Company’s answer to the demand for fast, affordable window solutions. Available on an incredible turn-around in a variety of colors – we just became your best-kept secret! 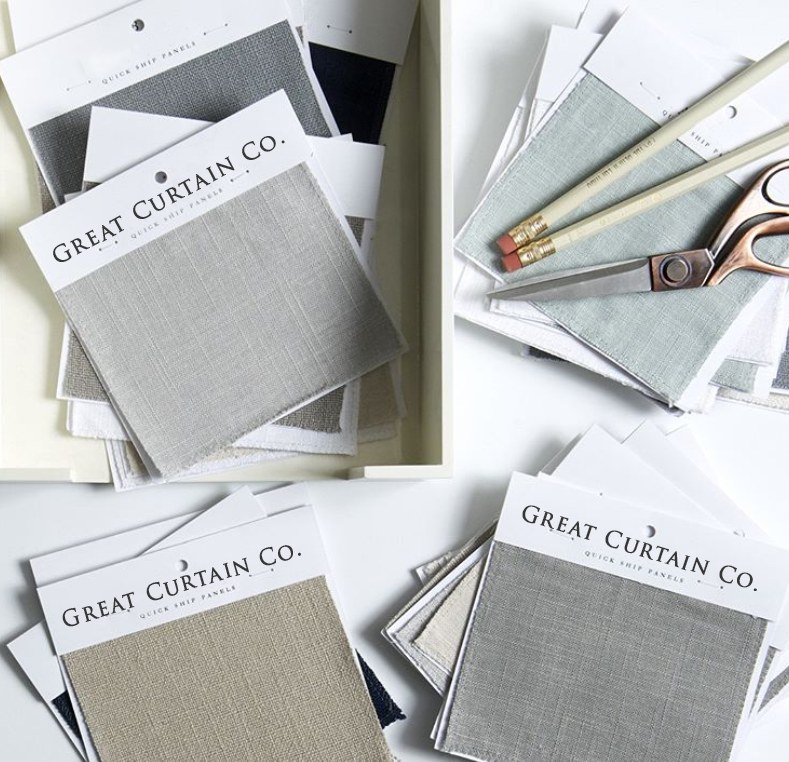 Our goal is to bridge the gap between the average ready-made, and the luxurious quality you get from custom. 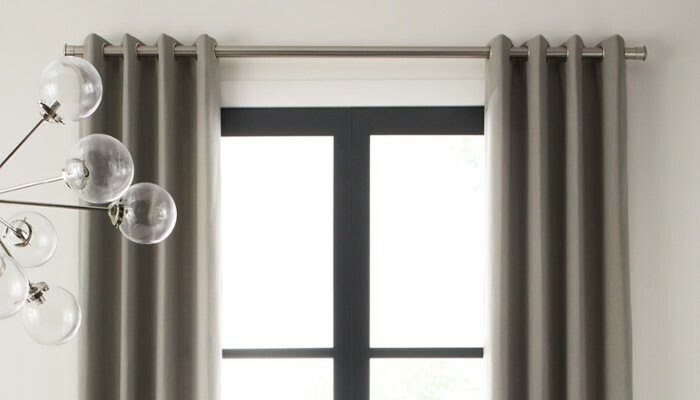 The result is a beautiful hybrid curtain with custom elements at an affordable price. -Budget Beautiful Designs to enjoy for years to come! 84”, 90″, 96”, 105″, 108”, and 120″. 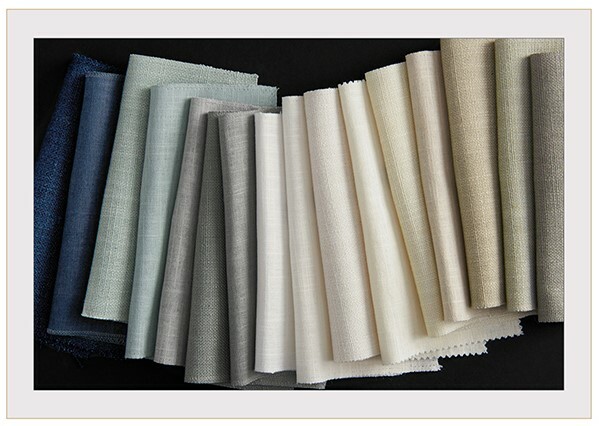 Featuring two of our best-selling fabrics and available in sixteen fresh colors! Don’t Delay! Draperies in a Dash won’t last long! Call or email us today for more info! See something you like? Have a question on styling options?